Ten-year-old Tua -- Thai for "peanut" -- has everything she needs at home in Chiang Mai, Thailand, except for one thing she's always wanted: a sister. 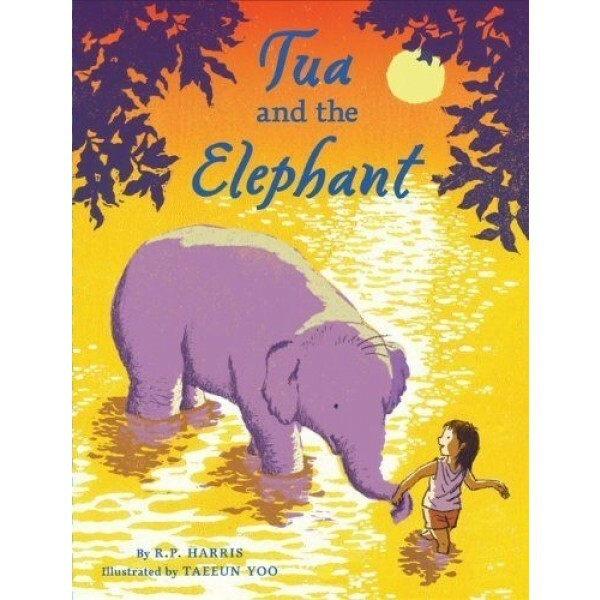 In the market one day, Tua makes an accidental acquaintance -- one with wise, loving eyes, remarkable strength, and a very curious trunk. 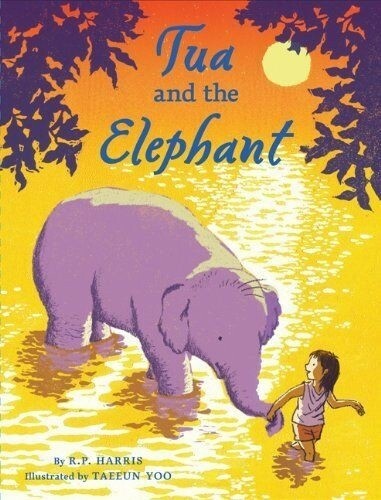 And when Tua meets Pohn-Pohn, it's clear this elephant needs her help. Together, the unusual team sets off on a remarkable journey to escape from Pohn-Pohn's vile captors. From the bustling night market to the hallowed halls of a Buddhist temple and finally, to the sanctuary of an elephant refuge, this clever girl and her beloved companion find that right under their noses is exactly what each has been searching for: a friend.